We are an Ashburton based Electrical company servicing South & North Canterbury plus everywhere in between. Our services include domestic & new house wiring, heat pump & air conditioning systems, commercial buildings, new industrial & maintenance, solar power systems, LED lighting conversion, rural & irrigation work and underfloor heating systems. Contact us today for a obligation free quote on the best energy efficient solutions for your Canterbury home or business. We had done quite a lot of research and had decided that the timing was right to invest in solar power, with the solar system prices beginning to drop, and the performance of the systems giving a good overall return on the money invested. We were also unhappy with the way that electricity prices were continuing to rise and wanted to do something that has a conservation and resource saving, eco-friendly approach. 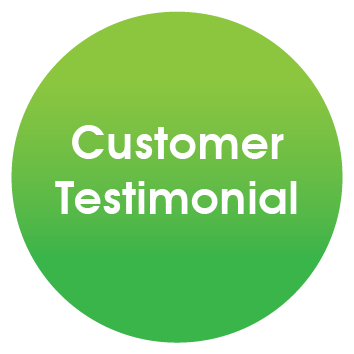 We have been very pleased with the friendly, professional and helpful approach from Pete. He was very upfront about the costs, how to choose a power company and the potential savings. He was efficient, approachable and easy to contact. We are absolutely delighted with the results and still look forward to getting the power bill each month, especially over the summer where the bill has often been zero. 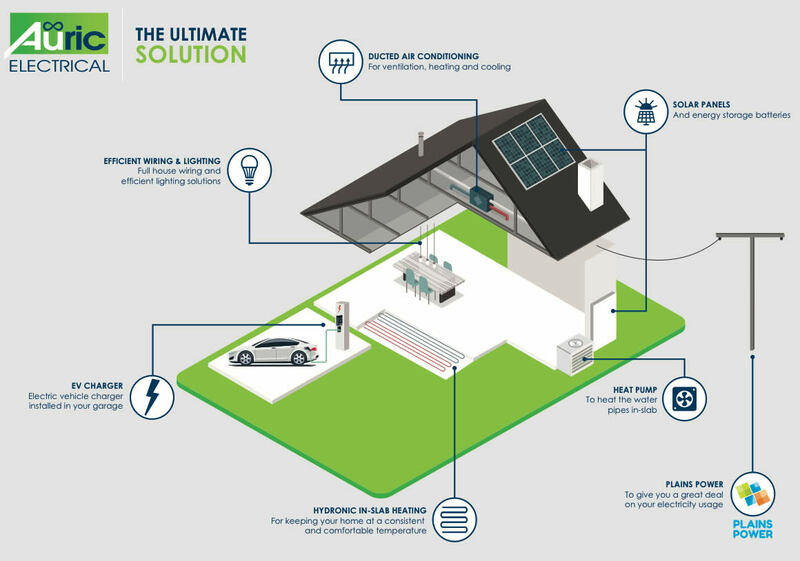 Thank you all for your work on our installation - we are delighted with it and would have NO HESITATION in recommending Auric to anyone considering solar. We have found everyone that we have had dealings with to be professional and helpful, approachable and efficient and we valued their willingness to take the time and trouble to explain things to us. Perhaps most of all, I really appreciate the pleasant and timely resolution of initial small teething problems - the mark of a business committed to high standards and integrity. We are enjoying watching our power generation and are pleased we decided to take the plunge. Tony was very patient as we waded through the decision making process, answering my questions quickly and allowing us the space we needed to consider. It was largely due to him that we chose Auric and we are so pleased we did! So, once again, our thanks and best wishes to you all! These guys r amazing, they did all the electrical work, lighting plans, ordering, consulting and took all the pressure off us. They even jumped through hoops for us,t heir staff are friendly & professional. I would not hesitate to recommend Auric to anyone. © 2018 Auric Electrical Ltd.